After I do a heavy lift on leg day I like to finish with some smaller muscle groups to really get that burn! I promise you if you do these three moves you will feel the burn and help shape a nice round booty! 1. Fire Hydrant – in a dog plank lift on leg laterally keeping knee bent. You’ll feel this is your abductors and your obliques! 2. Donkey Kick – in a dog plank extend leg out and raise to be in line or above your back. Remember to squeeze it as you extend. 3. 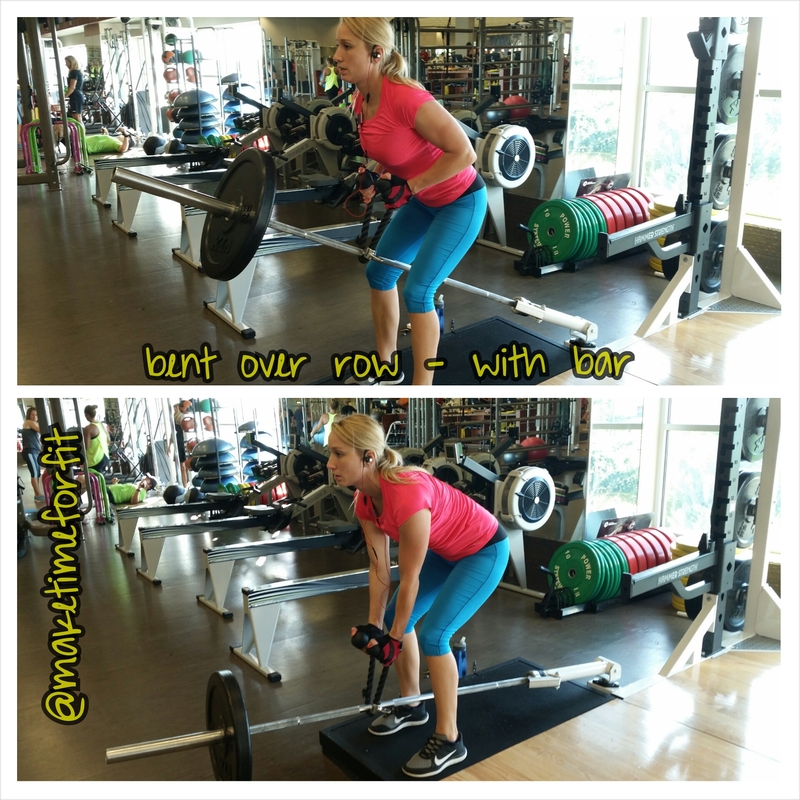 Straight Leg Lift – in a dog plank extend leg out and lift it up and down squeezing into your glutes at the top. This move will help you lift your booty and strength your hamstrings! 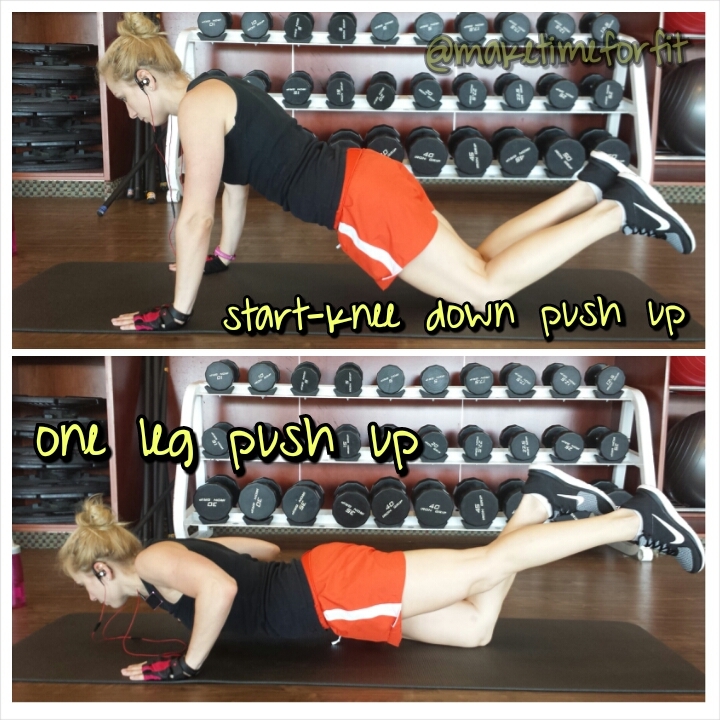 Do each of these moves 25x on each leg…4 times! Alternate sides and I PROMISE you will feel that burn. The results will be worth it! And for you own personalized workout program email maketimeforfit@gmail.com today! 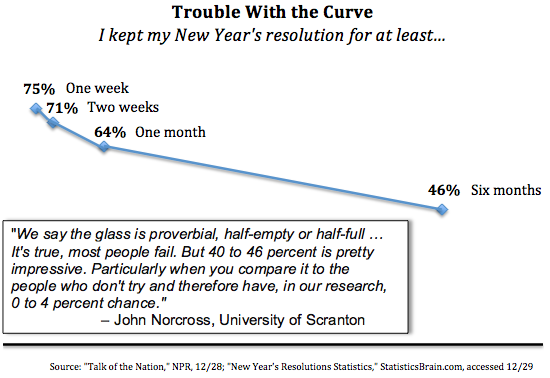 Shockingly if you look at this graph from Frobes.com you’ll see more than 36% of those with New Year’s resolutions have already given up! Are you one of those people in the 36%? I’m not here to patronize just here to remind you that, there’s still time. It doesn’t have to be December 31st for you to set new goals. That’s all a resolution is really, just a goal. Here are some ways to get back to achieving your goals! 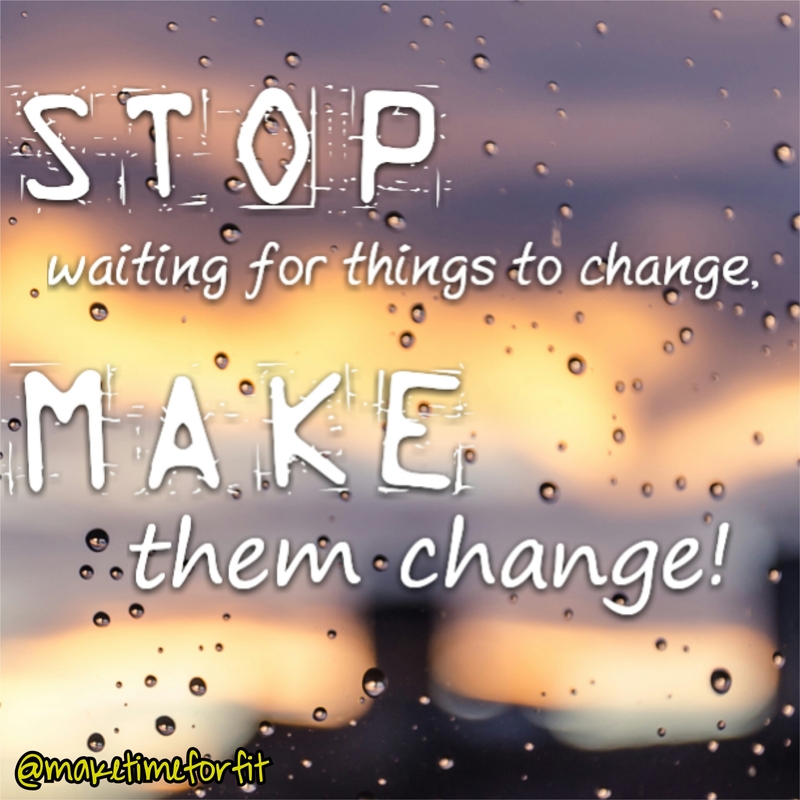 Setting a big picture goal is great but having multiple big goals can be a daunting task. Narrowing down your goals makes them manageable. Often times when we fail we are over come with guilt and fear that we aren’t good enough. Stop beating yourself up so much! Not sure where I hear it or read this quote but I wholehearted agree with it! Many things that cause us pain, stress and anxiety in life are simply based on our reaction to them. It’s not the end of the world if you make a mistake – it’s how you deal with that mistake that makes all the difference. Keep your head up and keep working to your resolutions – Happy February 1st! Everyone is at a different place in life and same goes for fitness – everyone is at a different place. Everyone has struggles and successes so when you see someone that is where you want to be, before you take even a second to get discouraged – know that someone is looking at you, wishing they were where you are. STOP COMPETING – just try to get better than YOU were yesterday. Take pictures, take measurements, keep a fitness journal and track YOUR journey. Scales can be very misleading so ditch the scale and look in the mirror – that’s your competition.